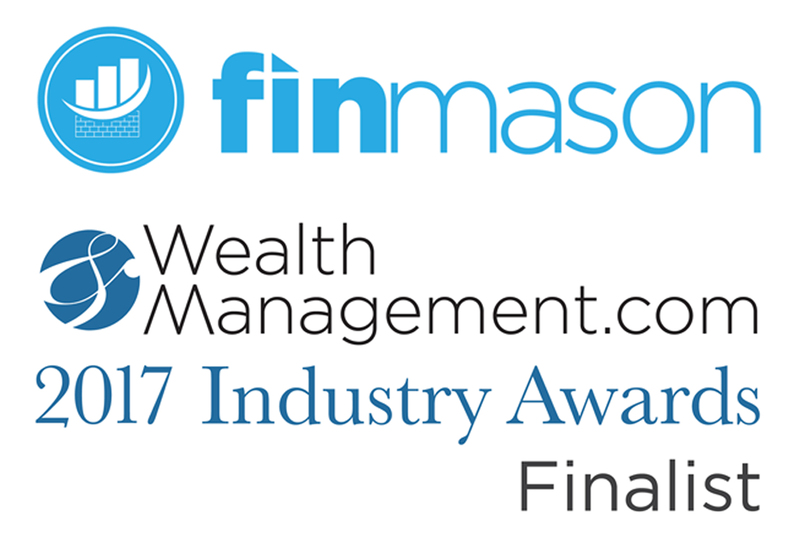 Boston, MA, October 5, 2017	(Newswire.com) - FinMason, a Boston-based FinTech and investment analytics firm, has been selected as a finalist for Wealthmanagement.com’s 2017 Industry Awards. Now in its third year, the annual competition recognizes companies and organizations that support financial advisor success. The 2017 Executive Forum and Industry Awards ceremony will take place October 11, 2017 at a gala event at the Plaza Hotel in New York City. 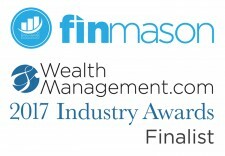 FinMason is a first-time finalist in the “New Applications Innovation” (Technology Providers) and “Risk Tolerance/Client Profiling” (Technology Providers) categories. This prestigious inclusion highlights FinMason’s development of one of the world’s largest independent analytics engines – the Algonath – that conducts calculations on every publicly traded security worldwide. The proprietary analytics engine powers FinMason’s core offerings – tools that deliver risk tolerance assessments, compliance screenings and performance attribution solutions related to a client’s portfolio holdings. In April, the firm announced the launch of FinRiver, a simple but powerful API that gives any technology platform access to their institutional-grade analytics in an easy-to-consume format. WealthTech firms can integrate almost any investment analytics imaginable into their products with just a few keystrokes, allowing for rapid prototyping, a faster time-to-market, and a more robust offering. FinMason is a Boston-based financial technology firm with one of the largest and most highly scaled investment analytics platforms in the world. FinMason’s cutting-edge platform analyzes millions of global investments and delivers institutional-grade analytics in milliseconds via two core products: FinRiver™-a lightning-fast API that delivers any analytics anywhere in your platform with just a few keystrokes; and, FinScope™-a bulk processing platform that can analyze millions of portfolios every night for compliance screening and performance attribution. For more information, visit www.finmason.com and follow us on Twitter, LinkedIn, and Facebook.